Fishing can take a serious toll on the environment since some of the major concerns of world organizations include overfishing, fisheries management, and the ecological impacts of the sport, in general. While it’s hard for a regular fisherman to contribute to solving these global issues, there are some simple tips and tricks that everyone can use in order to respect nature and preserve the health of ponds, rivers, streams, and other fishing locations you might visit from time to time. One of the first things to keep in mind is to avoid littering. Bring a reusable bag with you and be sure to discard all the unnecessary items in it, once you’ve wrapped up your fishing session. Throwing line and pieces of plastic in the water is both unpleasant and dangerous, as there are various species that might confuse those pieces of plastic with food. There’s a myriad of circumstances where your debris can end up in the ocean and add to the plastic build-up that already pollutes the water nowadays. Discarding used pieces of equipment can be done easily once you’ve left the fishing site. All you have to do is have a little patience so that you’re able to trash them along with other items you might not find the use for anymore. 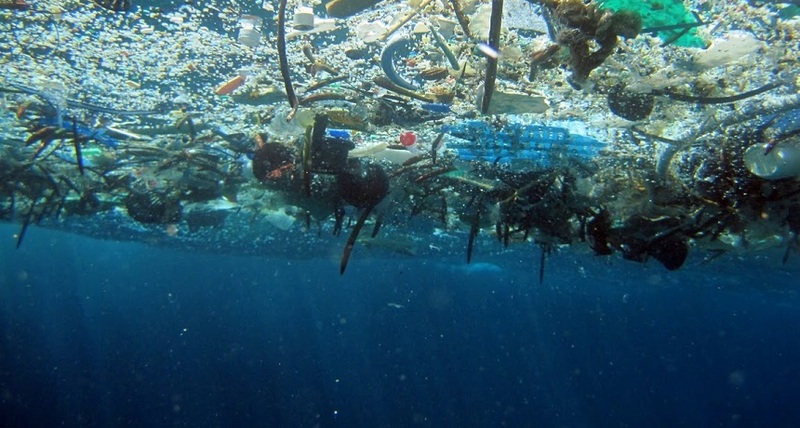 There are more than six hundred thousand forks, plates, and cups in the ocean and over one million bags and plastic bottles that need hundreds and hundreds of years in order to be disintegrated. 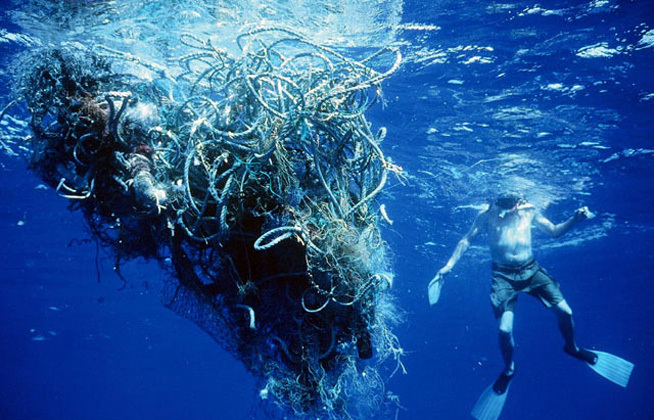 Think of it this way – if you’re in your boat or on the shore one day, and you’re looking forward to catching a big fish, wouldn’t it be unpleasant to grab a plastic bag, instead? Some people argue that paper and other biodegradable products will probably be disintegrated by the first rainfall. While this might be true, it doesn’t hurt to be a bit conscious of the extent of the issue and preserve your fishing space so that it looks and feels the right way. There’s nobody telling you to pick up the trash that other people have left behind, but if you’re kind enough to do it and dispose of it in the right place, nature will surely be indebted to you. Caring for the environment can also be done by the way you handle the fish you’ve caught. 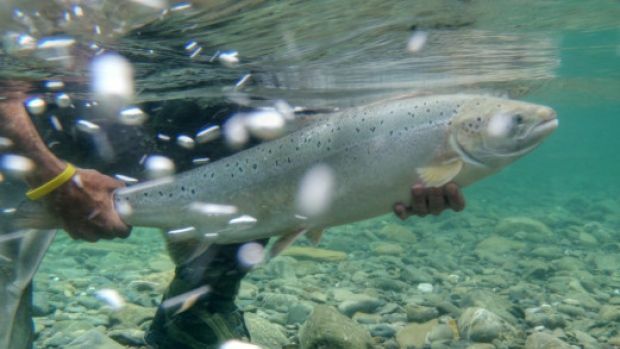 While it might not be a primary focus of many fishermen, fish stock conservation is on the rise these days, with many people using the catch and release policy. If you don’t intend to target invasive species where your interference is a benefit for the environment, you may want to let that fish swim free in the water again. Unless you plan to cook your catch, you need to handle it with as much care as possible. Sometimes, the pleasure in fishing is winning the battle with the target and not eating the fish per se. In spite of the fact that some of these simple measures aren’t marketed enough, your perspective can change only by analyzing your mental depiction of the fishing space. 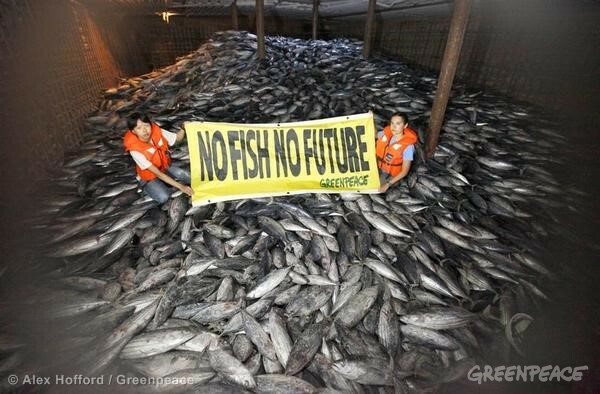 Besides, with so much waste in the water, who knows when your favorite species will become extinct?